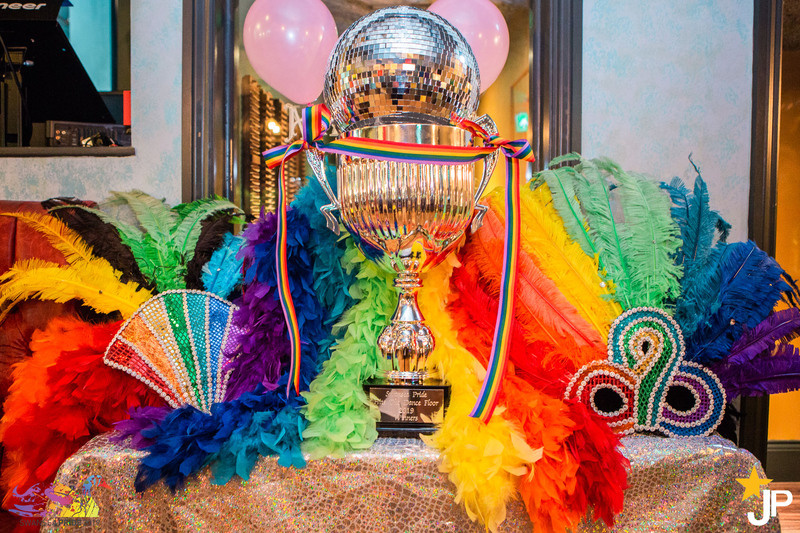 Ahead of the main events to later feature in May as part of Swansea Pride 2019, Jermin Productions hosted a launch party at Old Havana in Swansea to mark the beginning of LGBT History Month and the official 3 month countdown to Swansea Pride. 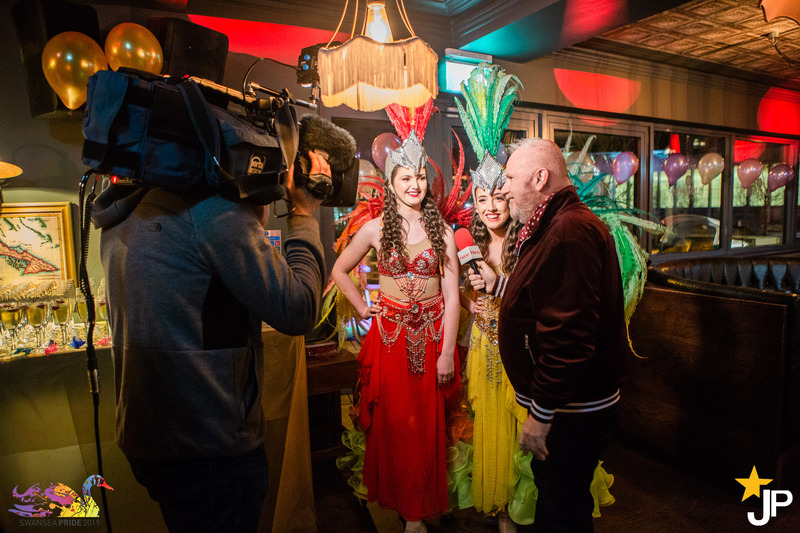 On Wednesday 6th February, an independent event as part of Swansea Pride week for 2019 officially launched and revealed its glittering cast at Swansea’s Cuban Bar and Restaurant Old Havana. The event was a launch for one of many May 2019 events, “Swansea Pride Hits the Dance Floor” which is a Pride-inspired pop up event by Swansea Pride committee vice chair Nia Jermin and fellow committee member Mark Jermin as part of their events team: Jermin Productions Ltd. Throughout the event there were live performances from Drag Queens, Dynamite Diva vocalists and spontaneous dance breaks from a range of beautiful Cabaret dancers complete with feathers and sequins. 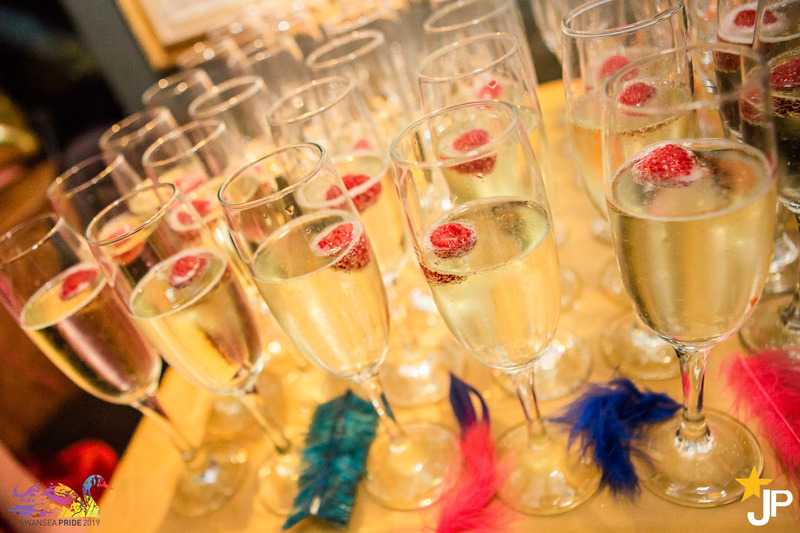 The evening began with complimentary drinks on arrival where guests could relax and mingle to a perfectly picked out playlist before admiring our Glitter Ball Trophy which was on display. There was a rolling presentation throughout the evening which dramatically announced the 2019 coupling and welcoming contestants and dance professionals to the stage. Accompanied with a range of celebrity guest appearances and personalised video messages, this evening gave Swansea a touch of glamour and Star quality. Amongst the contestants were The Wave Breakfast Show Hosts CLAIRE SCOTT and LEIGH JONES and Swansea Sound DJ and Swansea Celebrity KEVIN JOHNS. Joining these couples was an S4C soap star, a local DJ, one very excited employee from Dawsons, two professional Swansea drag stars and many more supporters who volunteered to take part in this forward thinking event. Dance experts from the professional world were seamlessly fused with local dance school owners and West End performers to produce the perfect creative hub. It was an evening of sequins, salsa and surprises as faces including MICHELLE COLLINS and CHARLIE BROOKS recorded live video messages as well as celebrities from Eastenders, Coronation Street, Emmerdale and Casualty, to name a few. Swansea certainly saw an evening of showgirls and champers which was produced by the creative team at Jermin Productions. DO YOU NEED HELP WITH YOUR LAUNCH PARTY? Do you have an upcoming awards evening or staff party that you need help producing? Do you want to launch your business with a forward thinking, innovative launch event that is guaranteed to hit the headlines? Or maybe you are looking for dancers, a host or bartenders?